The Moon will located on the same side of the Earth as the Sun and will not be visible in the night sky. This phase occurs at 02:31 UTC. This is the best time of the month to observe faint objects such as galaxies and star clusters because there is no moonlight to interfere. Occasionally we’ll get people coming into the planetarium with expensive pieces of paper, wondering if we can show them the star that was purchased in their honor. For over thirty years this romantic scheme has been going on. No, the star that your loved-one bought for you is not officially recognized. So, here’s the skinny on why those name-a-star registry companies should be looked at as entertainment only. The June solstice occurs at 04:24 UTC. The North Pole of the earth will be tilted toward the Sun, which will have reached its northernmost position in the sky and will be directly over the Tropic of Cancer at 23.44 degrees north latitude. This is the first day of summer (summer solstice) in the Northern Hemisphere and the first day of winter (winter solstice) in the Southern Hemisphere. This June 15, Saturn will be at its closest approach to Earth and its face will be fully illuminated by the Sun. It will be brighter than any other time of the year and will be visible all night long. 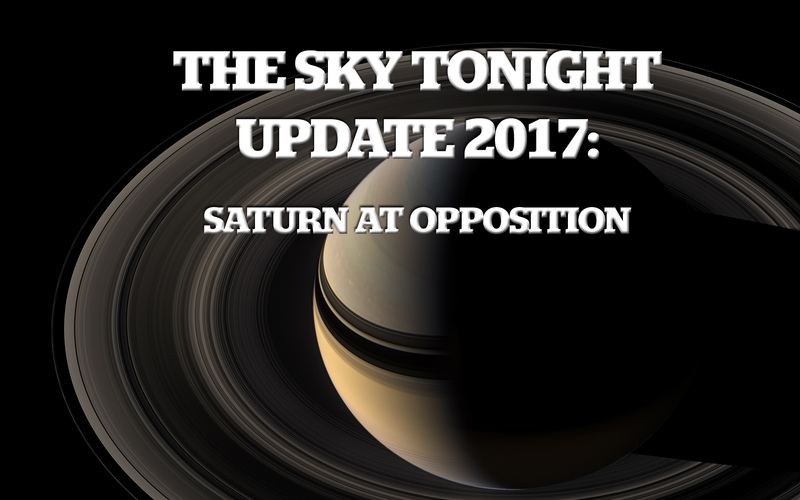 This is the best time to view and photograph Saturn and its moons. A medium-sized or larger telescope will allow you to see Saturn’s rings and a few of its brightest moons. Today, June 14, is Flag Day and here at the Louisiana Art & Science Museum we are home to a very special flag, donated to us by Congressman Richard H. Baker on April 22, 2002, to memorialize the events surrounding the September 11, 2001 bombing of the World Trade Center. This June 9, the Moon will be located on the opposite side of the Earth as the Sun and its face will be will be fully illuminated. This phase occurs at 13:10 UTC. This full moon was known by early Native American tribes as the Full Strawberry Moon because it signaled the time of year to gather ripening fruit. It also coincides with the peak of the strawberry harvesting season. This moon has also been known as the Full Rose Moon and the Full Honey Moon. This June 3, the planet Venus reaches greatest western elongation of 45.9 degrees from the Sun. This is the best time to view Venus since it will be at its highest point above the horizon in the morning sky.